4k00:18Okinawa Aquarium 4K with Beautiful Whale Sharks. 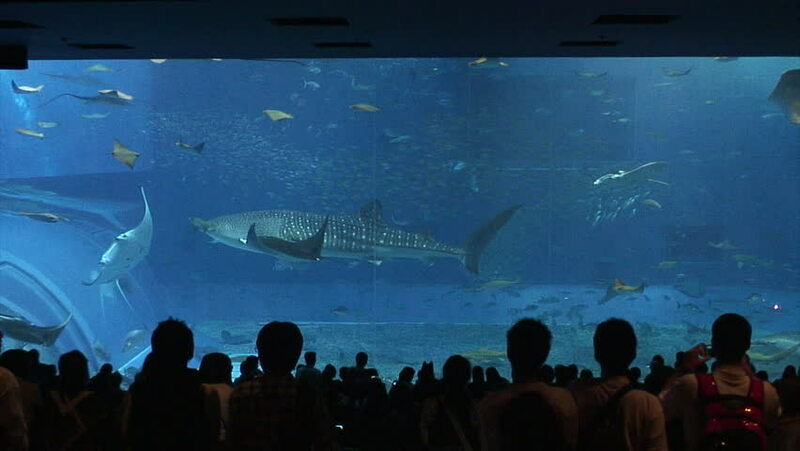 The world largest aquarium tank.Groups of whale sharks and manta rays swimming. Location: Okinawa Churaumi Aquarium,Japan.